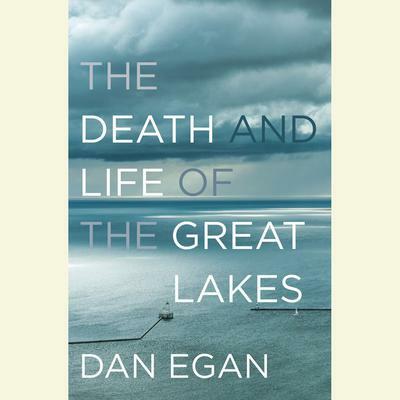 Dan Egan is a reporter at the Milwaukee Journal Sentinel and a senior water policy fellow at the University of Wisconsin-Milwaukee’s School of Freshwater Sciences. He has twice been a finalist for the Pulitzer Prize, and he has won the Alfred I. duPont–Columbia University Award, John B. Oakes Award, AAAS Kavli Science Journalism Award, and J. Anthony Lukas Work-in-Progress Award. He is graduate of the Columbia Journalism School.